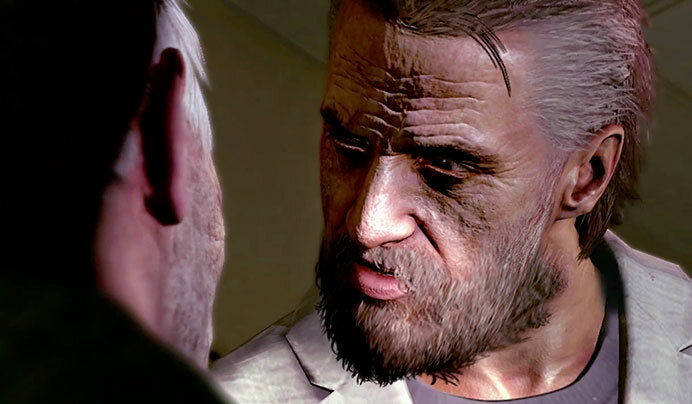 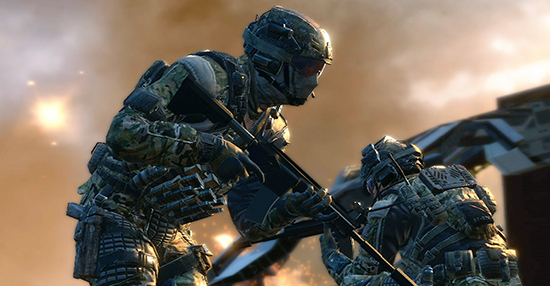 The award-winning campaign for Activision's "Call of Duty: Black Ops 2" was comprised of a TV and online presence. 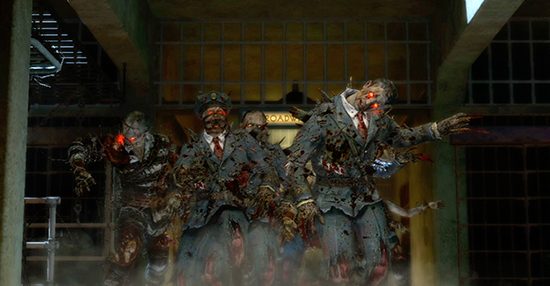 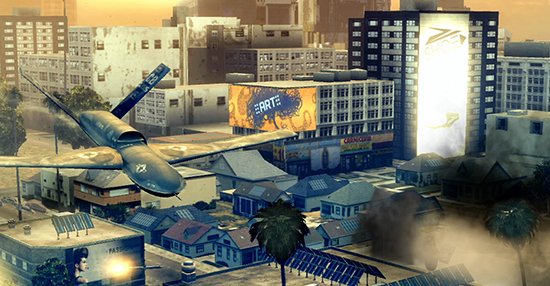 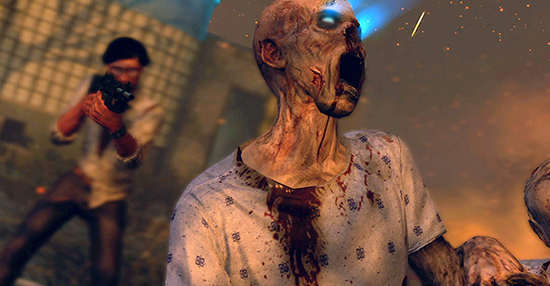 The action-packed and evocative trailers led up to the game's release where "Black Ops 2" became the best-selling entertainment launch of that time. 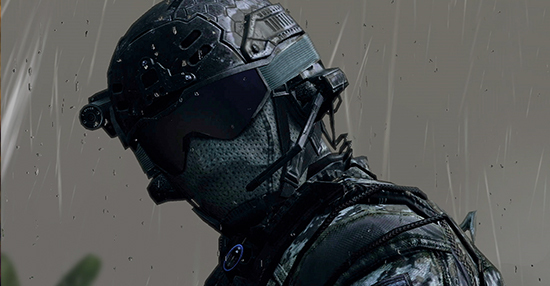 Ant Farm's talented team drove the creative and produced a worldwide campaign for both television and the internet, featuring our own signature gameplay cinematography and award-winning editorial.